In an effort to take less gear while on shoots, my search for power led me to the Watson 8 bay charger. Batteries are at the heart and soul of most of gear and it seems like we have to have more and more. 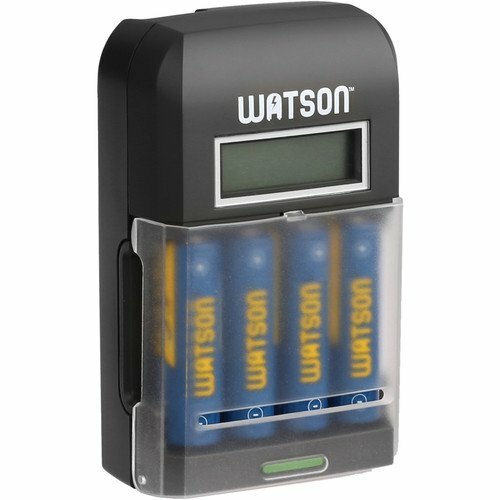 I really fell in love with the Watson system because it does AA, triple AAA, 9-volt and both C and D. That’s cool! Besides coming at a low price, it includes all the aforementioned batteries. What I do is use this charger to toast all the batteries before I hit the road. 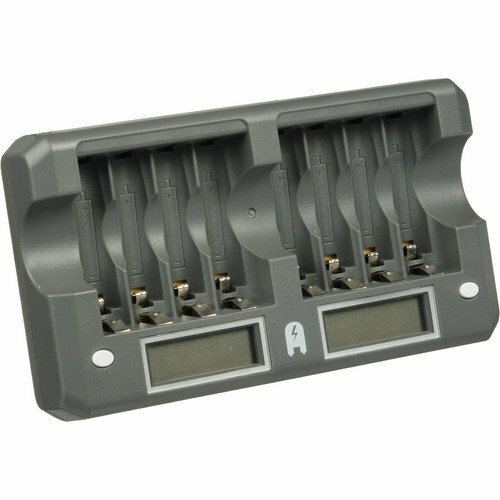 Then rely on the Rapid Charger while on the road which comes with 4 AA batteries. The 9v batteries last my work for the entire trip so I don’t need to juice them up on the road. But the AAs get pounded and with this new Watson system, I carry less but have more power!